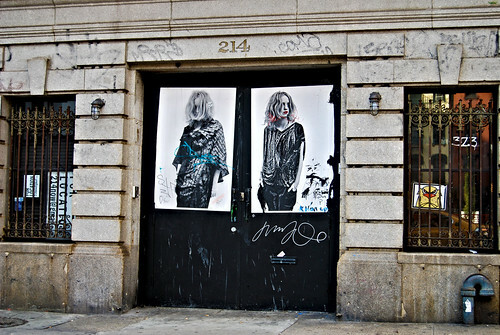 NYC - Street Art, originally uploaded by oladybug0. I've posted most of the images from my east coast (Boston and NYC) work trip we took in mid-October on my Flickr. You can see the entire set, including images from the lovely Harvard University, here.